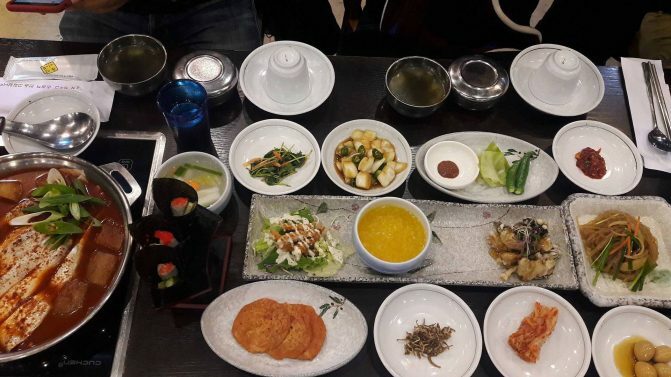 The booming popularity of South Korea’s entertainment industry alone has attracted millions of people to visit the Asian country but if you are planning to visit South Korea soon, you have to put Jeju Island on your must-visit list! Known as the Hawaii of South Korea, Jeju Island is just one-hour plane ride from Seoul. The island offers many fun things to do and breathtaking natural wonders that you can enjoy while you are relaxing and wandering around the island. If you are still contemplating about visiting this picturesque island, here are the reasons why you should visit it! This traditional market was established after the liberation of South Korea in 1945 and it is the oldest market in the country. 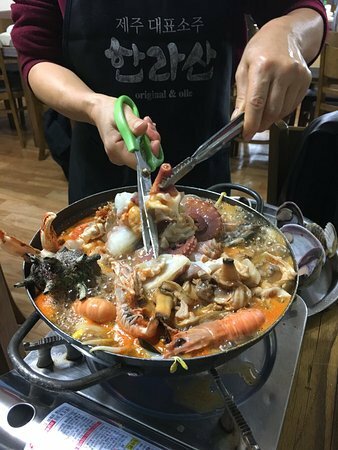 This market offers varieties of local fruits, vegetables and seafood like hairtail, abalone, and tangerine as well as delicious street food like sundae gukbap and tteokbokki. 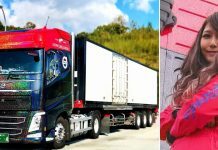 Just like what you usually see on the television, the middle-aged farmers and vendors called ‘ahjussi’ (a middle-aged man) and ‘ahjumma’ (a middle-aged lady) will certainly serve you with a smile on their face. 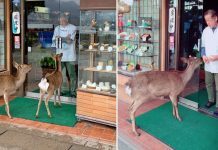 They might even offer you free samples of food too! Teseum is a concept museum is the world’s first hands-on teddy bear exhibition theme park. Here in this museum, the teddy bears are produced in life-size in the shapes of wildlife animals, marine animals, flowers, birds and many more. There are also teddy bears that resemble every character from the popular Korean drama so if you are a fan of teddy bears, this museum will never let you down. Painters Hero Show is a non-verbal performance performed by a group of painters who can also dance and do comedy shows! 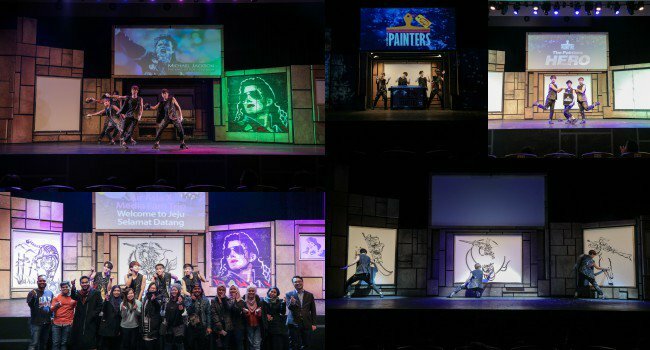 The performance features real paintings with superb visual arts, 3D drawings, music, dance and comedy. 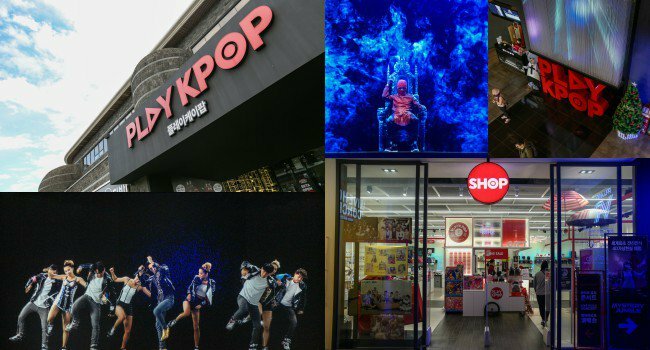 If you are a die-hard fan of KPop, make your way to this museum. Here, you can enjoy a 360-degree animation video and a hologram concert that will make you feel like as if you are attending a real concert! Plus, you will get to purchase limited edition souvenirs of your KPop celebrities at the museum’s gift shop. 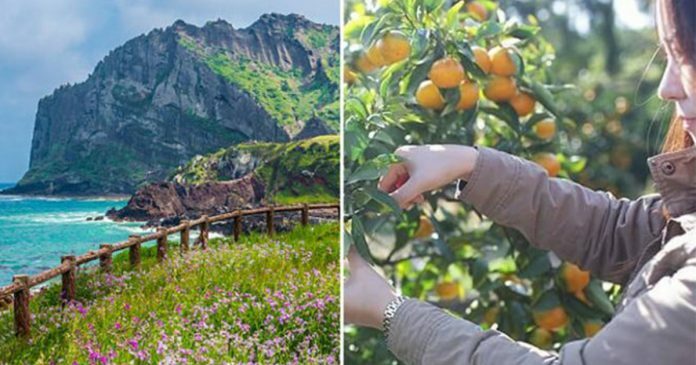 Jeju is South Korea’s largest producer of tangerine and the island is famous for its tangerine farms as a tourist attraction. Tangerine is really popular on the island that you can see tangerine trees lining up along Jeju’s highway. 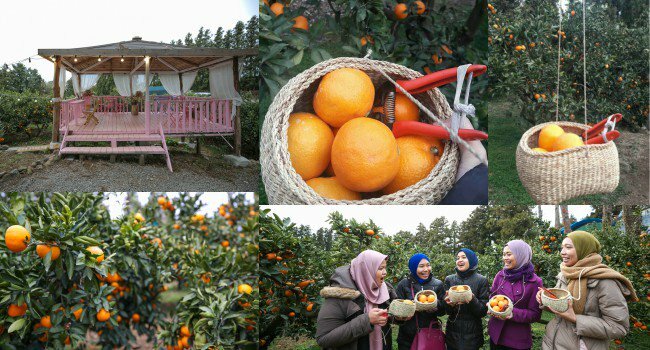 If you come to a tangerine farm, you can pick your own tangerine and fill your basket with them! 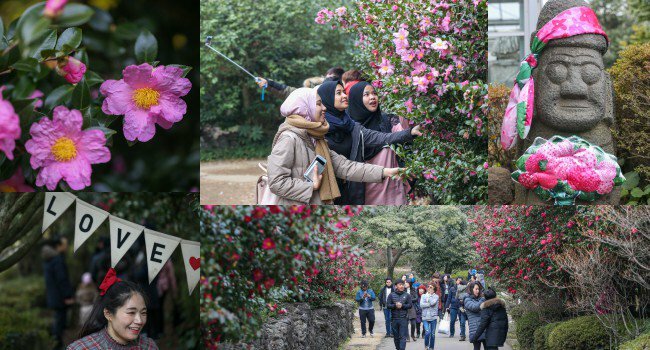 The perfect time to visit Camellia Hill is during winter where camellia flowers can be seen blossoming abundantly around the garden. The walkways around the park are line up with beautiful camellia trees. 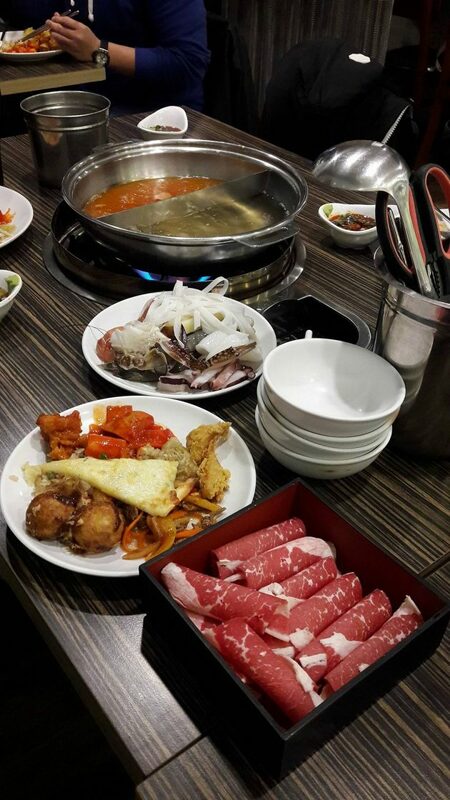 You will definitely feel like in a romantic scene of your favourite Korean drama. 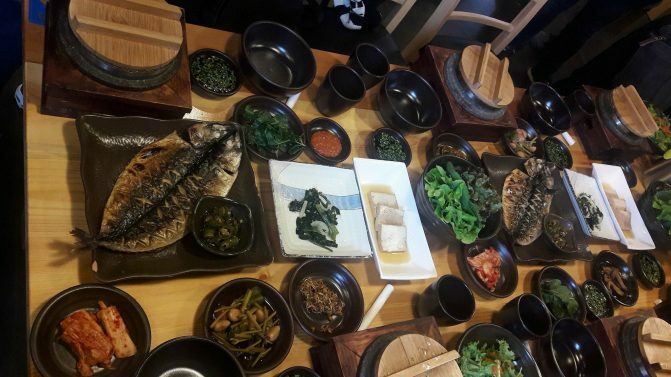 It is no secret that Jeju has some of the best Korean food so be sure to dine and enjoy plenty of local foods on the island like grilled sea bream, spicy hairtail stew and Jeju black pork that are hard to find outside Jeju Island. So, what are waiting for? 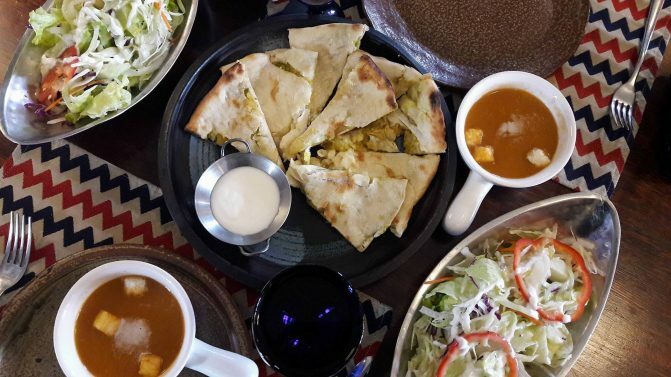 Jeju Island is a perfect holiday destination for family, friends or newlyweds and you will be spoiled with what it has to offer!